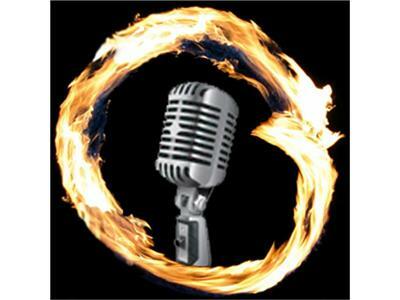 Join me on Monday, September 12th at 6 p.m. PST for Episode #10 of Radio Enso. My guest will be Matt Langdon of the Hero Handbook and the Hero Construction Company. About Matt: "The Hero Handbook is your guide to living a heroic life. I’m your host, Matt Langdon, an Australian living in Michigan. I have been studying heroism since 2006, putting old ideas and ongoing research together to prepare people for heroism. Like CPR, heroism training may never be used, but you are certain to be thankful if you ever need to use it. As well as writing this site (and accompanying book) I work with Phil Zimbardo’s Heroic Imagination Project as an advisor. Phil has also sent plenty of advice my way. I also speak to groups around the country. The perfect audiences are teachers, summer camps, fraternities and sororities, and sports teams. Since 2006, I’ve also been running a program in schools around the country (and occasionally around the world) called the Hero Construction Company. It encourages everyday heroism in and out of the classroom through studying the hero’s journey, encouraging small, good acts, and exploring the actions of other heroes." For more about the Hero Handbook and the Hero Construction Company, visit http://www.theherohandbook.com/ and http://www.theherocc.com/.